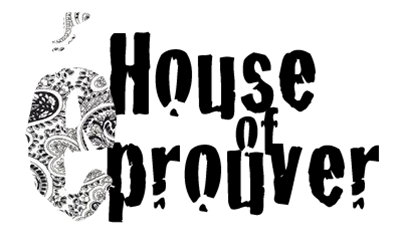 House of eprouver: If you missed us at Get on Board day! If you missed the House's lovely table at Get on Board day! No worries! You can see how it was right now on this blog! I mean look at that board! Doesn't it look amazing! Thank you Sydnee!!! Keep up with the blog we have some great events planned! And they are right around the corner! So get ready to mark those calenders because you will not want to miss our up coming events.